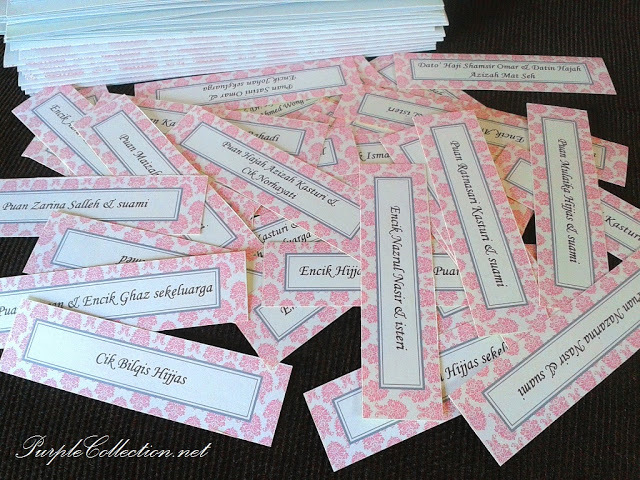 Hi Purple Cards, i have received my lovely cards and pretty labels! 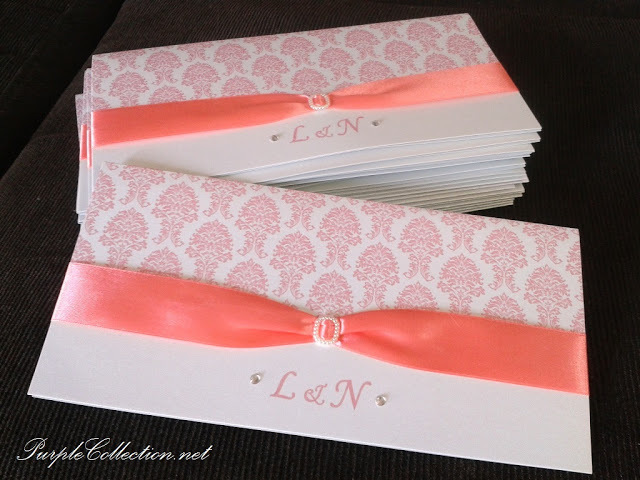 thank you for realising my idea of a gorgeous damask wedding invitation. Thank you also for your patience and understanding in meeting my needs and requests. Wishing you success for your business. I'm sure it will go far! To inquire about this wedding card, please contact us.